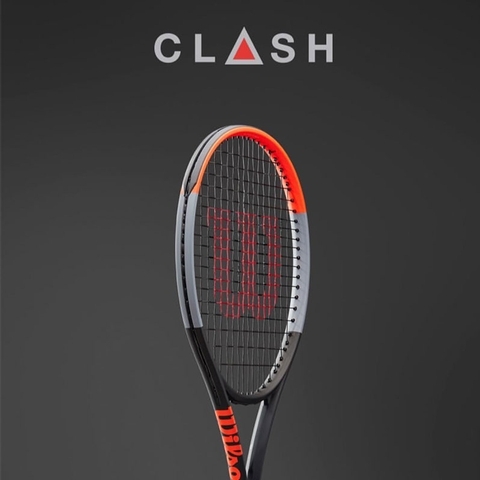 Wilson Clash 100 Tennis Racquet . OTHERS PROMISED REVOLUTION. CLASH ACTUALLY DELIVERS. look for novel ways to deliver these critical attributes to players. 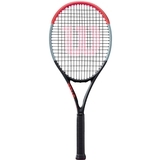 The result of that work is a racket with an incredible mix of high-performance playability and accuracy, which gives players ultimate confidence to hit the shots they want to make and know it is going in. 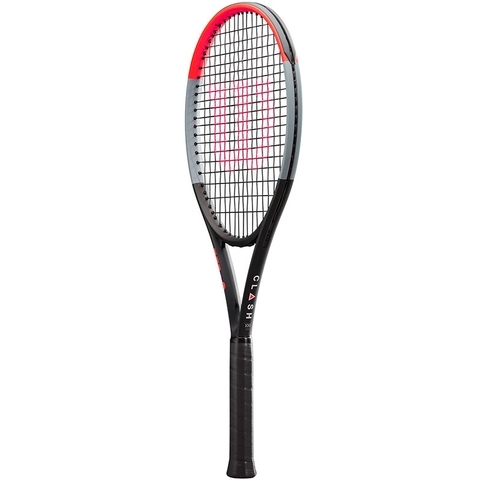 A highly flexible racket that doesn’t compromise stability? No one thought it could be done. 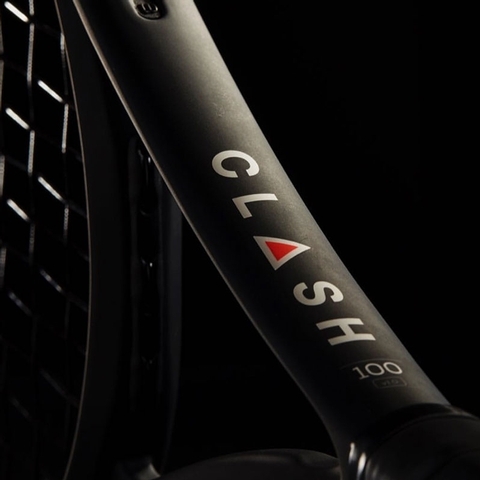 But Clash has done it—by unveiling absolute confidence in every player with control over shots that they’ve never felt before. Some call it innovation. 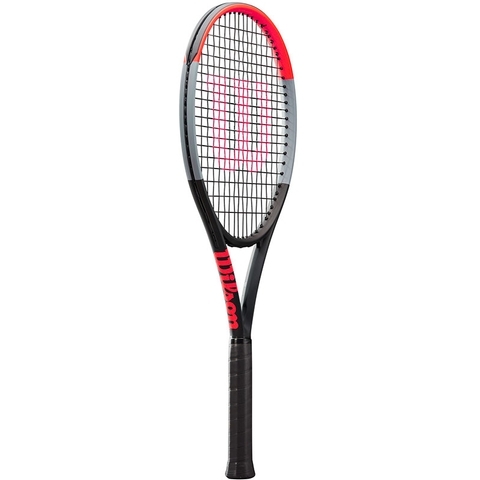 Wilson calls it a revolution. And the revolution is Clash. Are you in? 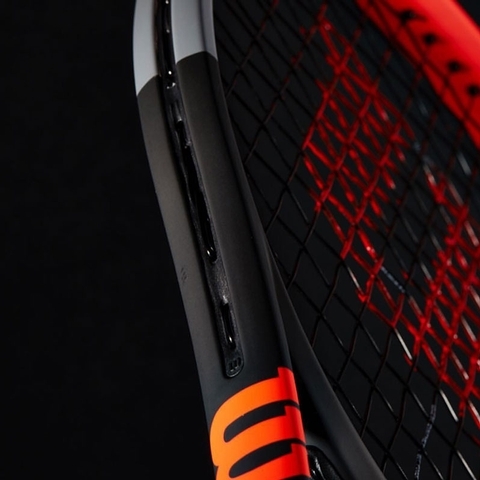 STABLE SMART: UNIQUE FRAME GEOMETRY DESIGNED THROUGH DIGITAL SIMULATION PROVIDES BEST-IN-CLASS STABILITY AND POWER FOR THE MOST FLEXIBLE FRAME IN TENNIS. 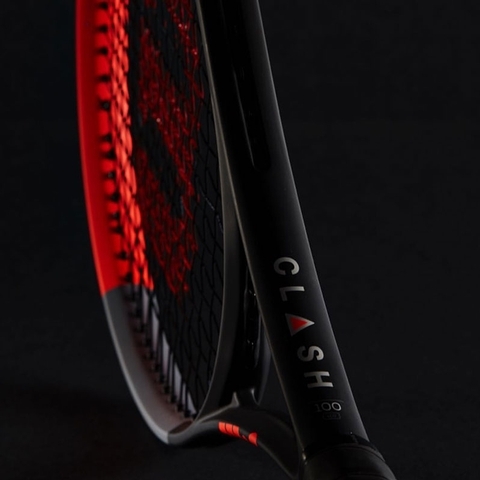 Purchase a Clash Racquet by April 15th and receive the CLASH CONFIDENCE GUARANTEE. 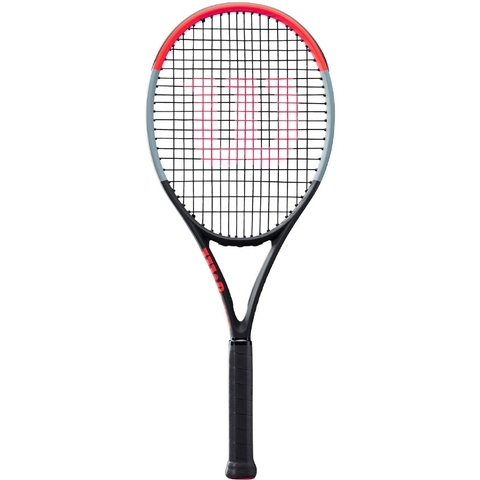 If you aren't 100% satisfied, return it within two months of purchase for a full refund that can be used toward other Wilson gear and equipment that better complement your game. 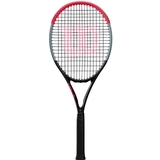 Unstrung Weight 10.4 oz. / 295 gr.